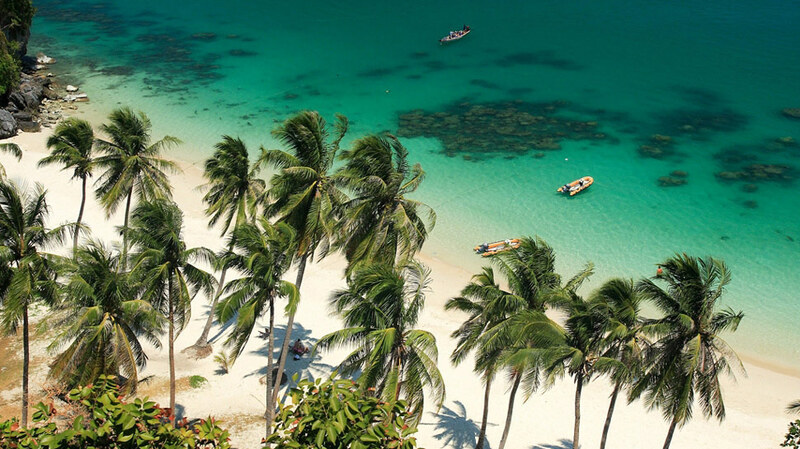 Many seasoned travellers have come to regard Thailand as a dream holiday destination. ‘The Land of Smiles’ has something for every visitor to enjoy, from its remarkable national parks and famed beaches to its traditional Buddhist temples and ancient ruins. Whatever your budget, Thailand has the right accommodation to suit your preference. Although it is important to note that accommodation prices tend to vary throughout the year, with rates at their highest during the popular holiday season from December to February. It is also at this time that islands and beach destinations tend to be at their busiest, so booking ahead is recommended. In addition to a multitude of five star hotel resorts available to visitors, Thailand now offers a range of world class villa residences. Private rental villas in Thailand provide guests with the best of both worlds, by offering sumptuous, private accommodation with the convenience of personal services and all the facilities you would find in a hotel, but with the added privilege of privacy. A wide assortment of property styles and facilities to cater to all tastes. 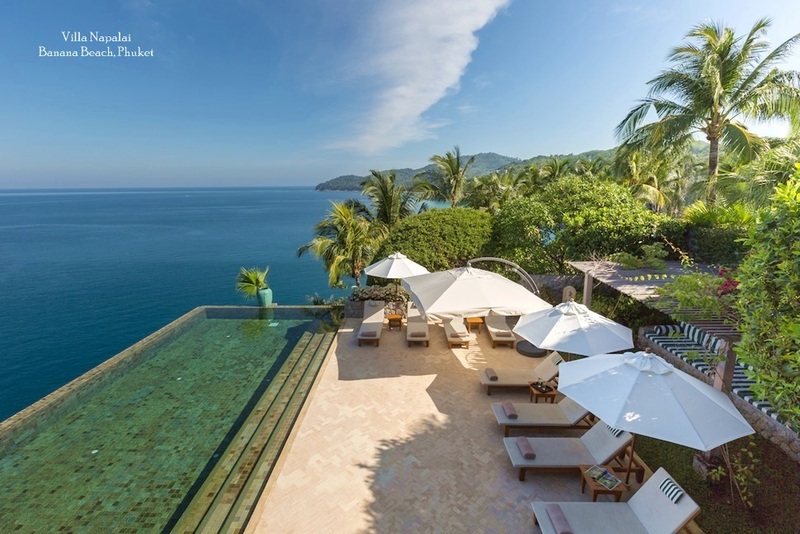 If you prefer a modern design with state-of-the-art facilities, there is now a wide selection of luxury Thailand villas to choose from, especially on Thailand’s Southern islands of Koh Samui and Phuket. For those in search of a taste of authentic Thai culture and lifestyle, more traditional, wooden and spired roofed accommodation is also available through professional rental agencies like Luxury Villas and Homes. 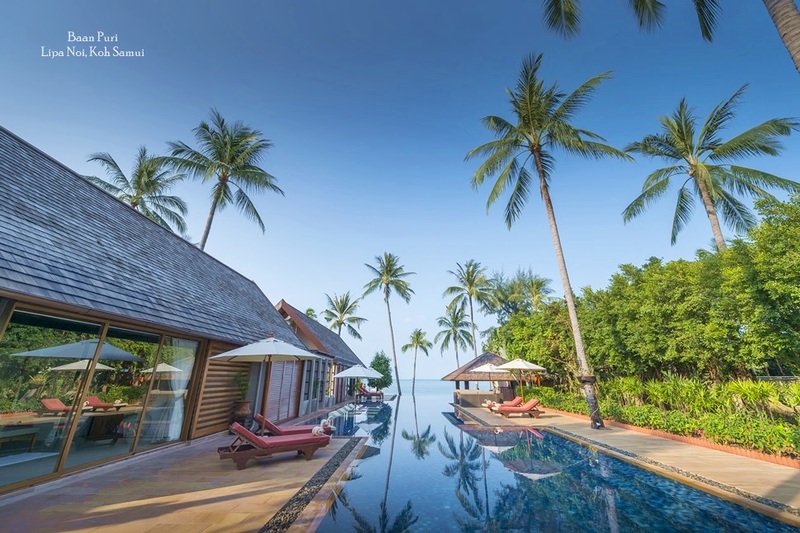 Most of Thailand’s high-end villas offer guests the services of in-villa staff to serve meals, keep things clean and tidy or answer requests and provide local information. Some villas even come with a personal chef and bespoke services provided on request by a personal concierge. 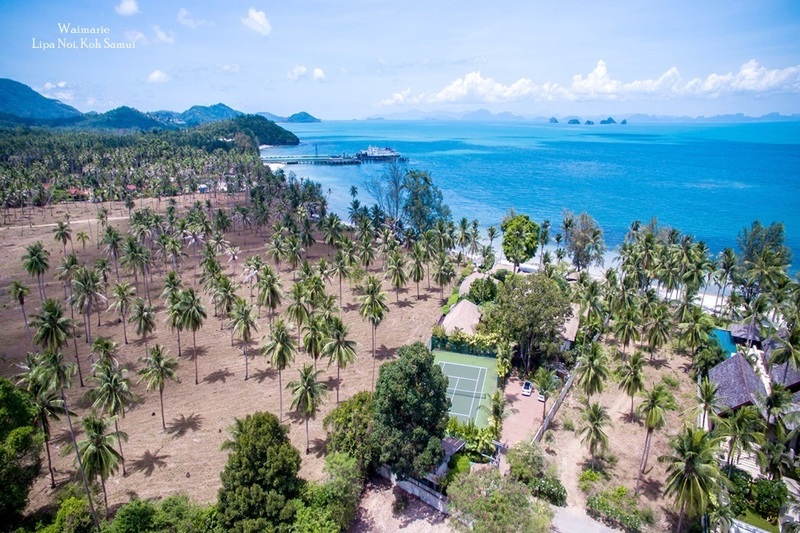 Other villas in Thailand are located within larger developments featuring common amenities such as tennis courts, spas and fitness centres. Stand alone villas are also situated within convenient distance of local facilities, including restaurants, bars, entertainment venues and local attractions. Even if a villa is not within walking distance of local facilities, the personal concierge will be able to take care of transportation arrangements. High-end villas in Thailand feature a vast array of unique design, style and decor themes, ensuring no two villas in the country are completely alike. This goes a long way in creating the exclusive feel sought by those staying in a private holiday residence. Facilities often include a private swimming pool, spacious indoor and outdoor lounging areas, modern audio visual technology, lavish furnishings and a fully equipped kitchen. Some high-end villas also come with lavish additions such as Jacuzzis, steam rooms, a children’s playground and even private cinema rooms. Luxury villas also feature wireless internet access and air conditioning, an essential addition in Thailand’s tropical climate. 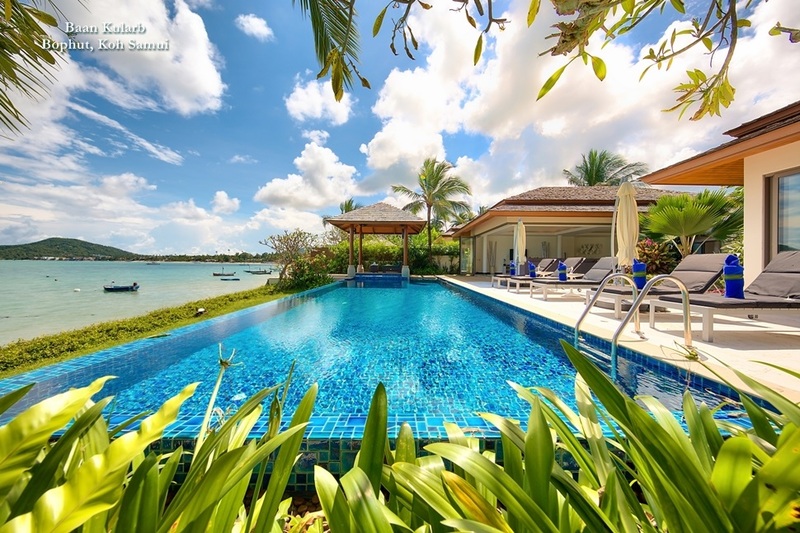 Opting for a villa residence in Thailand is a sure way to experience this exciting country at your own pace, in spacious and exclusive surroundings that offer the ultimate tropical lifestyle.